After quite a few carrier variants received the new firmware, the Galaxy S7 SM-G930U model finally gets the first Android Nougat-based update. Unlocked Galaxy S7 Edge units in the US should follow soon as well. 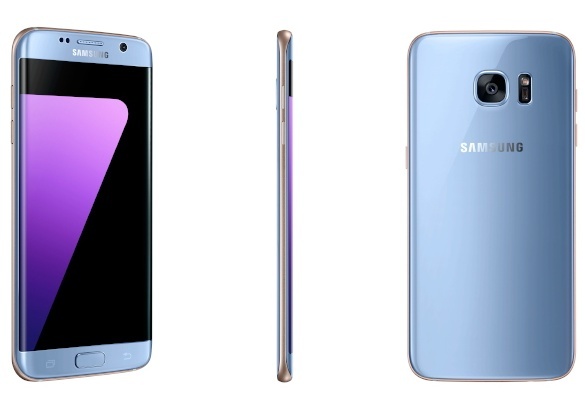 Android Nougat for the carrier variants of the Galaxy S7 flagship has been around for a while and now the time has finally arrived for the users of the unlocked units to get the first Android 7.0-based update as well. According to quite a few Reddit users, Android 7.0 Nougat has begun its rollout in the US, targeting all unlocked Samsung Galaxy S7 flagships. The same source reveals that, for now, the model receiving the new firmware is the SM-G930U. The changes delivered by the new firmware are the same noticed when updating any other handset from Marshmallow to Nougat, next to a few Samsung-exclusive changes, such as the addition of Samsung Pass and Samsung Cloud. The list of usual Nougat changes includes the improved user interface, enhanced Doze mode, overhauled Quick settings and notifications, multi-window mode, new and improved emojis, the latest security updates, various tweaks and fixes, and more. Once the update is complete, some old apps might no longer work due to compatibility issues.